Inglot cosmetics was created over 25 years ago, A young chemist created the Inglot’s cosmetics. All Inglot cosmetics are made within the European Union and 95% of them are factory-made in our own state of the art production facilities. The unique Freedom System allows customers to create their own custom palettes with countless shades and color combinations of different face products. While I was in New York I knew there was an Inglot store in Times Square right near where I was staying, the 2nd day I was in NYC I decided to go into Inglot as I was in Sephora earlier and decided on creating my own palette. I went in and it is a small space that sits on a corner, in times square. 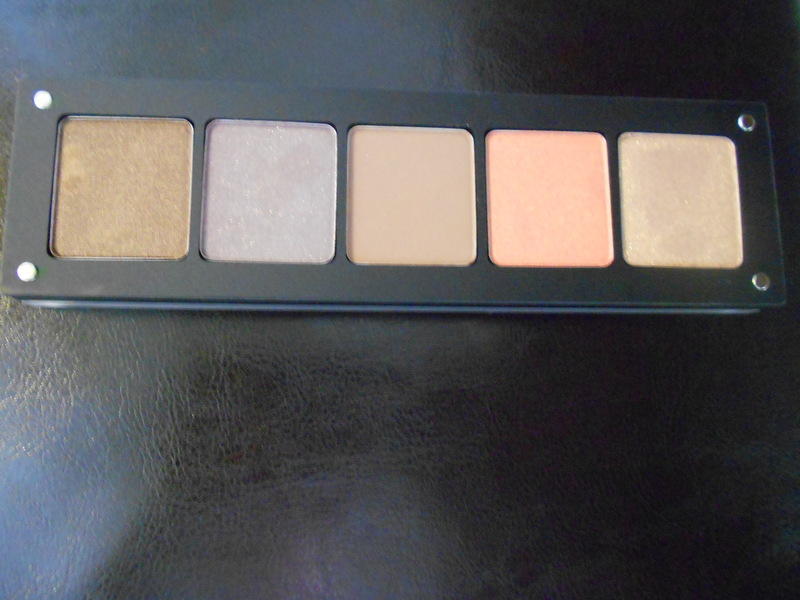 I saw all the colors to choose from for the freedom system palette, the employee was very helpful and nice, I picked the square 5 palette and choose 5 colors, and then she took the ones I picked and went to a draw and got them for me. To buy the palette is separate from the 5 colors , the palette alone is -$11.00 which isn’t bad , the colors are $6.00 each. While at Sephora I picked up the Naked Palette by Urban Decay, and I love the colors it has, it also comes with a brush. I’m more drawn to Inglot because of the freedom system, I will post pictures in this blog post to show the 2 palettes I created for myself. When looking at all the colors to decide I will admit I was overwhelmed with choices.. 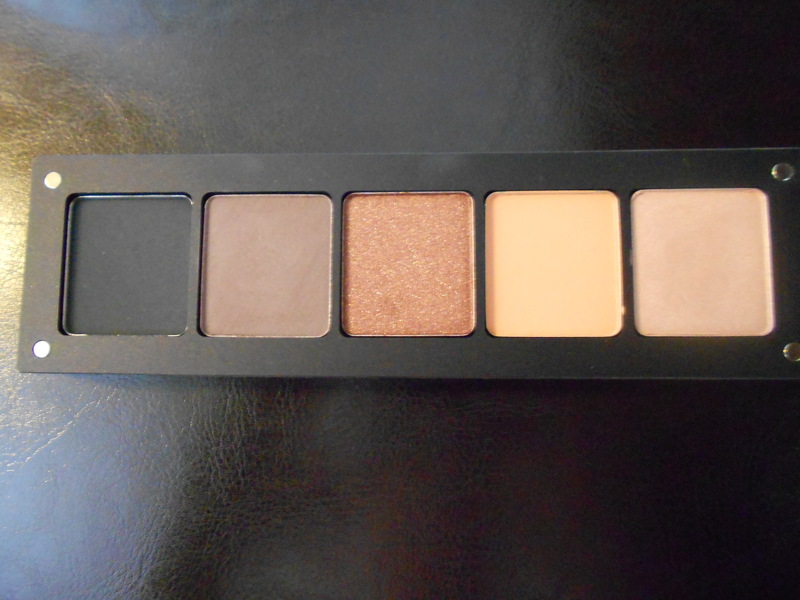 But I stopped and thought about what I would want in a palette to use for every day and also change for evening looks. The Inglot Store in times Square is located diagonally from Hershey’s store and across from the M&M store. The palettes are all magnetized, the cover for them sticks with magnets and also the eyeshadows stick in the palette with strong magnets.